According to OXFAM, the food we eat has consequences on our planet, on food producers and on ourselves. 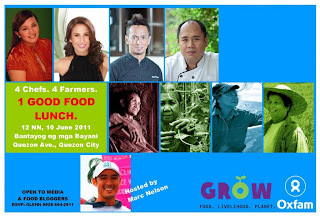 On June 10, international non-profit, Oxfam will hold The Good Food Lunch at 12 NN, Bantayog ng mga Bayani, Quezon Avenue, Quezon City. Chefs Steph Zubiri, Sau del Rosario, and Tatung Sarthou, and Oxfam Ambassador Cherry Pie Picache will prepare “good food” – dishes using sustainably produced ingredients by poor women leader-farmers and fishers Trinidad Domingo and Ligaya Oria of Nueva Ecija, Rosario Mendoza of Cavite, and Nita Oigoan of Rizal. 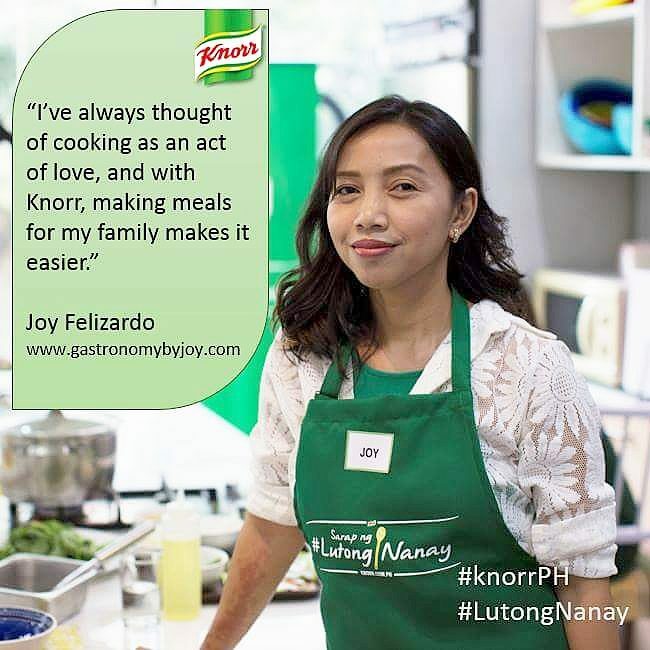 Chef Steph Zubiri will serve Onion Soup with Blow-torched Kesong Puti Topping while Oxfam Ambassador Cherry Pie Picache will whip up her version of Sauteed Monggo Beans with Alugbati. 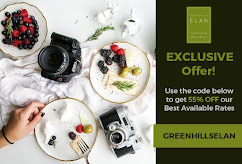 Chef Tatung Sarthou will treat guests to Toasted Sitaw and Pureed Kalabasa to go with Mango-glazed Slow-roasted Pork and Spicy Alumahan Maki with Srirachi, Walnut and Apple Salad on Roasted Sesame Dressing will be Chef Sau del Rosario’s offering. 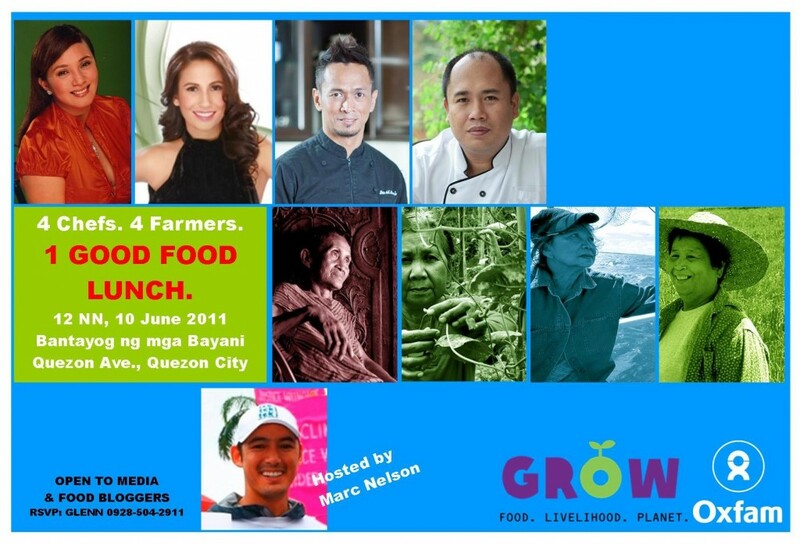 The lunch program will be hosted by Oxfam celebrity endorser Marc Nelson. 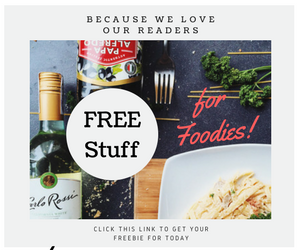 Media and food bloggers are invited. 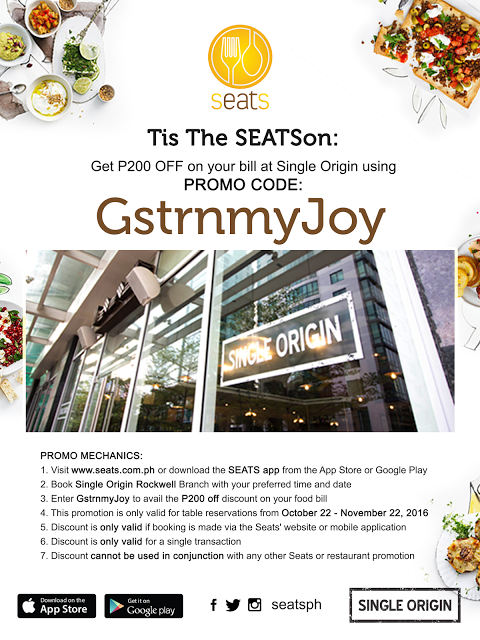 RSVP Glenn Maboloc, 0928-504-2911 orgmaboloc@oxfam.org.uk . Oxfam – Philippines an international non-governmental organization working with others to end poverty and suffering. If you want to hear great stories of poor women and men changing their lives for the better; or you want to lend a hand in our cool campaigns to tackle climate change, this is the site for you. Oxfam is all about, in the words of Mahatma Gandhi, “being that change.” Keep tabs on an exciting organization that believes change can happen. Now.